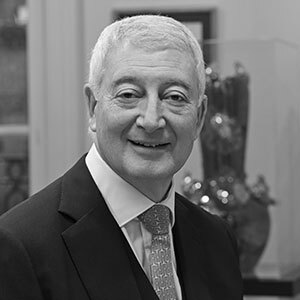 Paul brings 51 years of UK real estate experience to Frogmore and Chairs the Investment Committee. Paul joined Frogmore in 1995 as Managing Director. He set the Company’s vision and delivered its sustained performance over the past 21 years. Under his leadership in changing market conditions, the listed company’s profit before taxation more than tripled from approximately £15 million to £55 million (1996 – 2000). He then led the privatisation of Frogmore Estates plc in January 2001. Since 2006, Frogmore has evolved into an established real estate investment manager. Paul spearheaded the raise of close to £1bn in equity capital globally across three closed-end funds. He has been involved in the origination, underwriting and financing of over £7bn transactions at Frogmore. 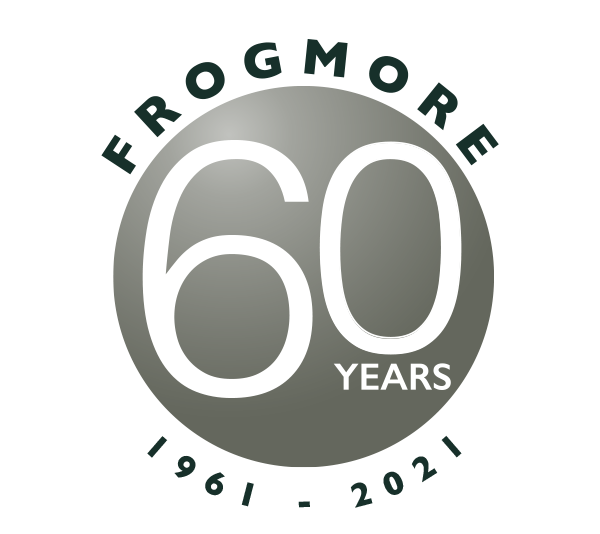 Paul moved from being Chief Executive at Frogmore to his current role as Chairman in April 2016. Paul is a Fellow of the Royal Institution of Chartered Surveyors and a member of the Investment Property Forum. 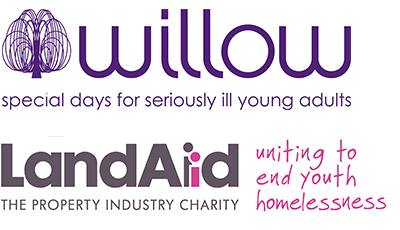 He is a strong supporter of the Willow Foundation, a charity for seriously ill young adults. In 2016, Paul was awarded the MBE for his services to charity.